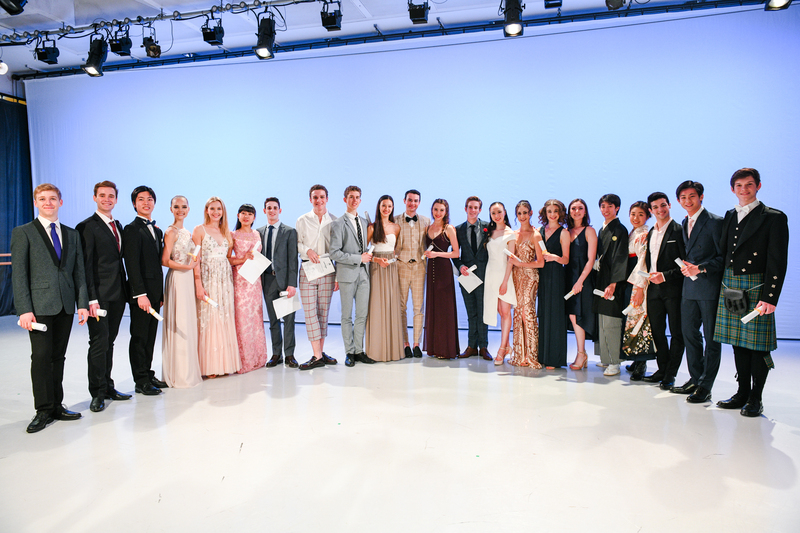 We are delighted to announce The Royal Ballet School Graduates of 2018. This year, 12 graduates will be joining the Royal Ballet Companies, and a futher nine graduates will be joining companies across Britain and the rest of the world. We wish all our graduates good luck for their future endeavours. See more pictures from the graduation ceremony and read about the day.